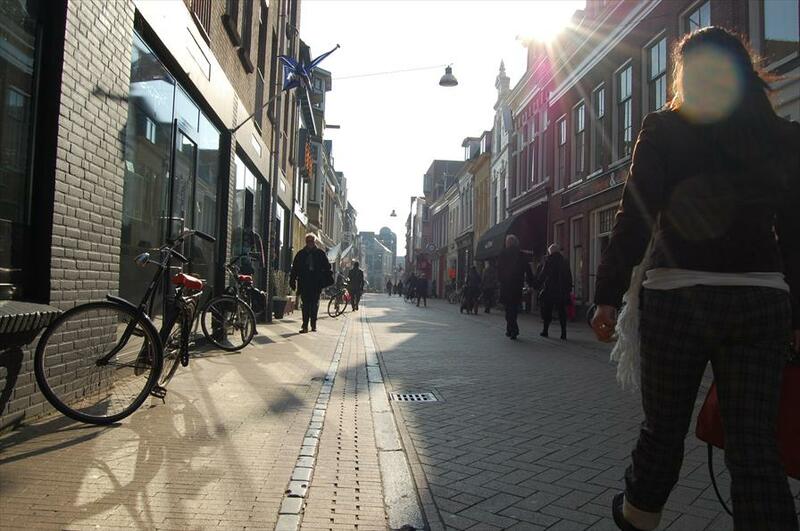 Shopping at the best shops, stores and restaurants in Groningen. 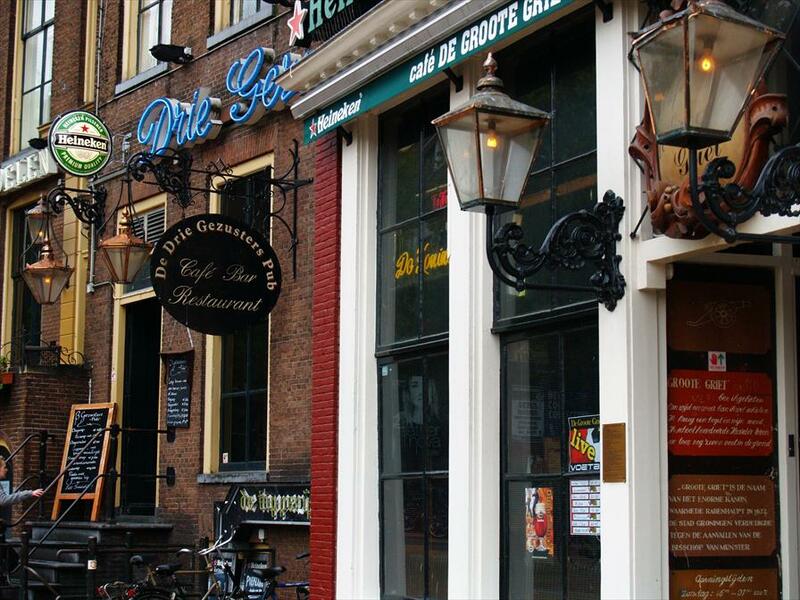 Groningen is known primarily for its bustling student life, for which it is excellently suited, with a vibrant city centre, countless nightlife possibilities and no mandatory closing hours for bars and pubs. Visitors who prefer culture, the arts and beautiful sites are not disappointed either. In fact, if you’re travelling by train, you won’t be able to avoid them. 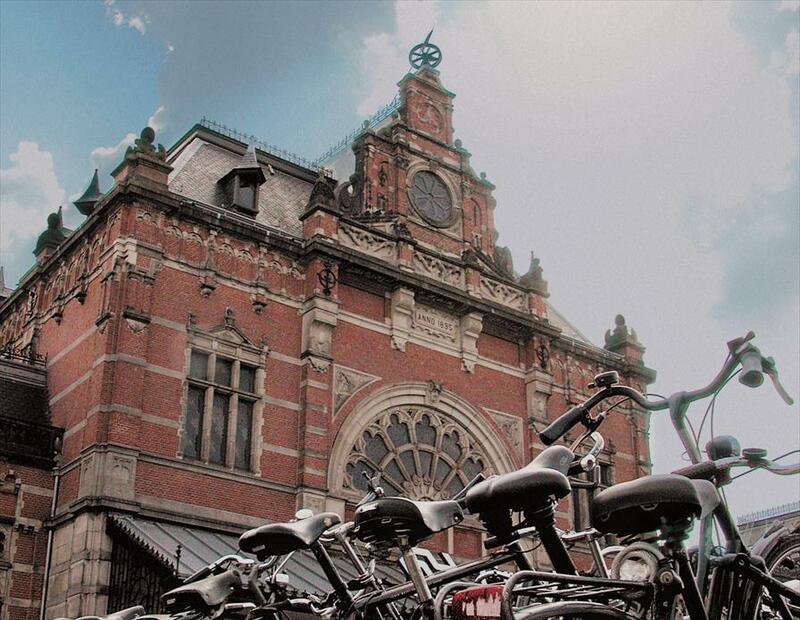 The city’s Central Station is an impressive feat of architecture in and of itself, easily one of the most elaborate and lavish stations in the Netherlands, with its Jugendstil tiles and richly decorated main hall.